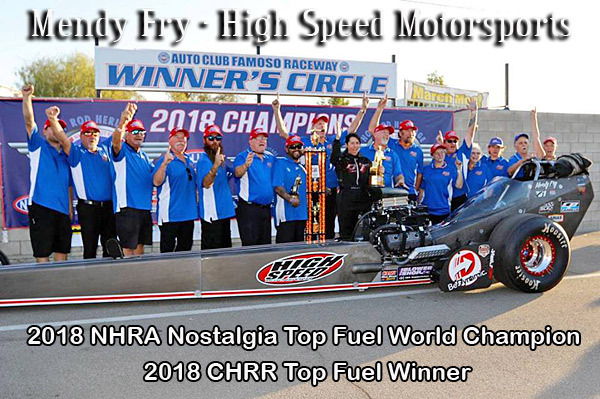 A new NTF ET world record sandwiched between new season gremlins was the story of High Speed Motorsports at the 2019 March Meet. 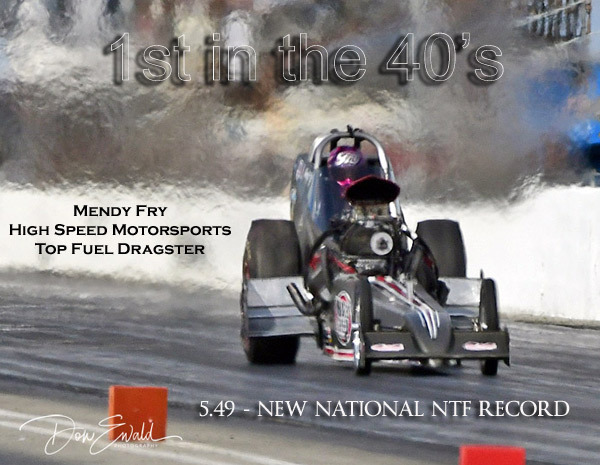 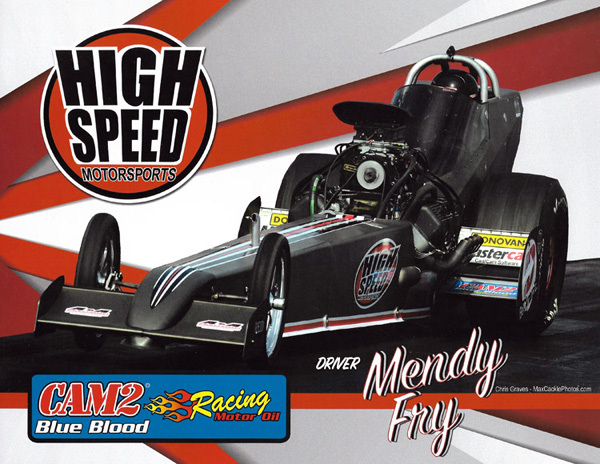 Mendy Fry had to settle for her second March Meet runner-up in as many years when a 50 cent bold vibrated loose on the throttle linkage in the final. 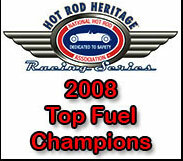 The previous two runs were the quickest in the classes history; a 5.51 and then the twilight zone 5.49. 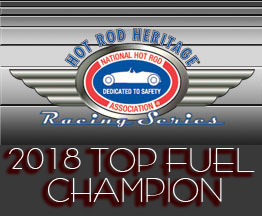 Next stop, Bowling Green, KY for the National Hot Rod Reunion in June.